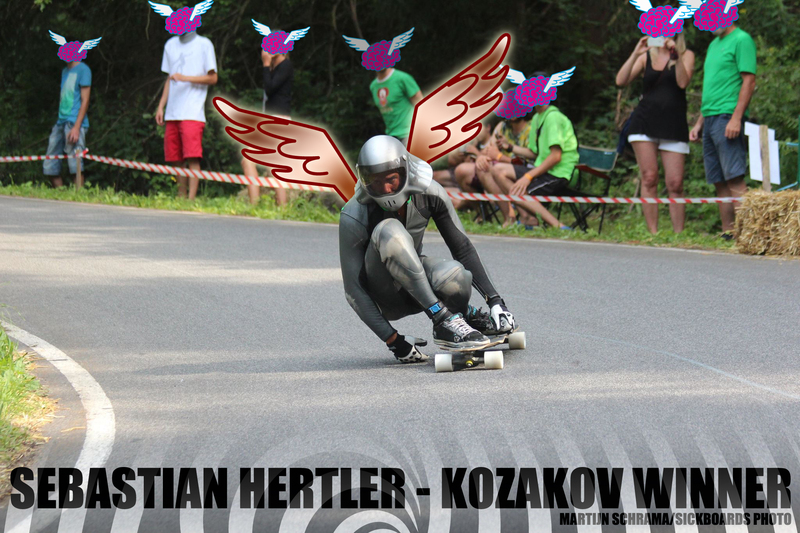 Sebastian Hertler is on fire this year, with multiple podiums across Europe. He has just won IDF Kozakov, on our new Prototype Race Wheels. Look out for him skating this wheel at other races this summer… more info soon. Thanks to Martijn at Sickboards.nl for the photo! Straight from Das Steeze Haus… You can see Basti on the front of the Cult Wheels 2012 Catalogue (along with his new wheels) Doctor’s note – Sebastian’s Aerodynamic Head Enhancement by Stephan Risch.